The city hotel was built in 1950 and consists of 54 rooms on 4 floors, of which 3 are singles and 19 are doubles. 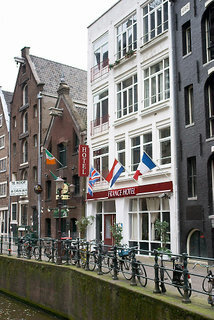 The hotel's facilities include a pleasant lobby with a 24-hour reception, a hotel safe and lifts as well as a bar. In addition, Internet access is available for guests' use.